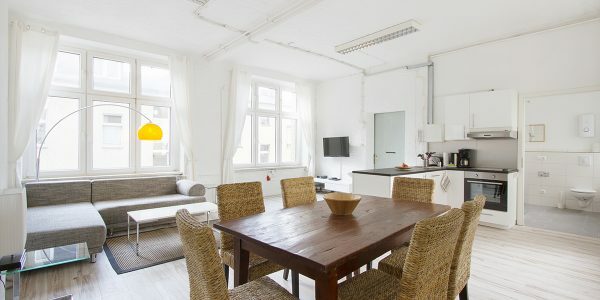 The apartment is in a simple and classical turn of the century building. 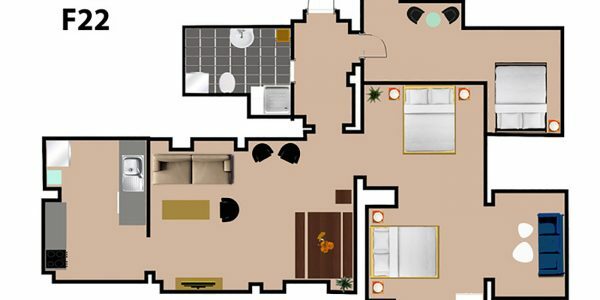 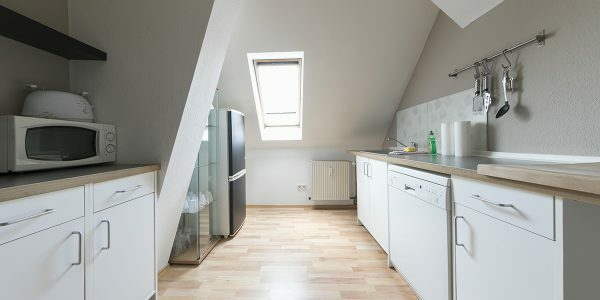 IMPORTANT: The apartment is located in 5th floor without elevator. 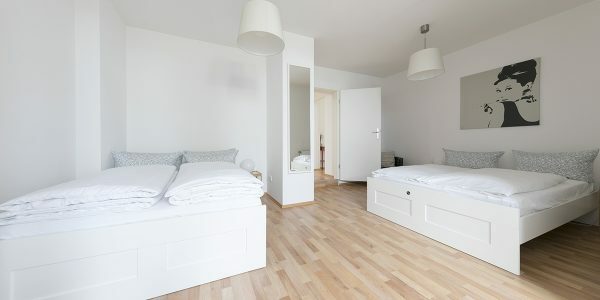 The first bedroom has two double beds and one comfortable double sleeping couch. 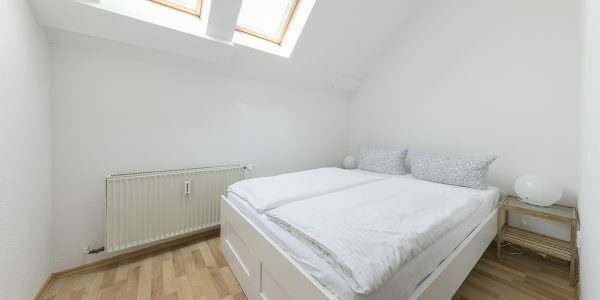 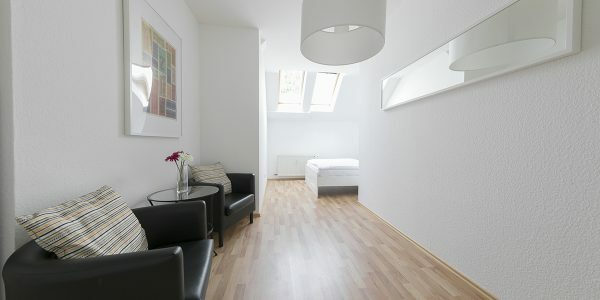 The second bedroom has one double bed and a small sitting area. 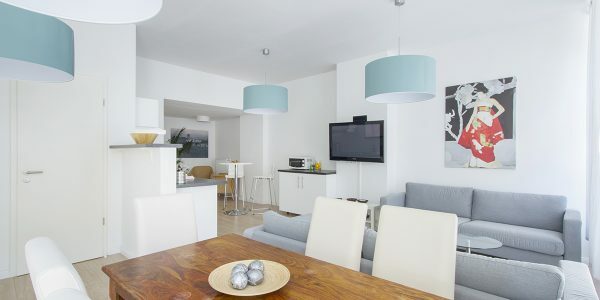 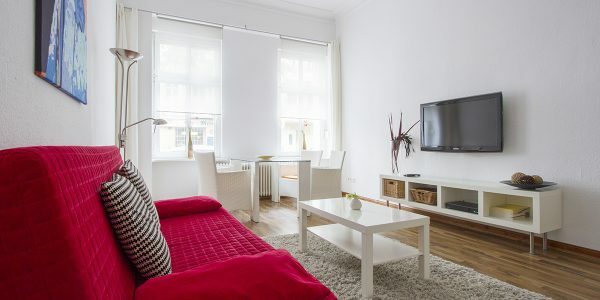 The living room is equipped with another double sleeping couch, a large dining table, flat screen TV, DVD, stereo system and a few arm chairs. 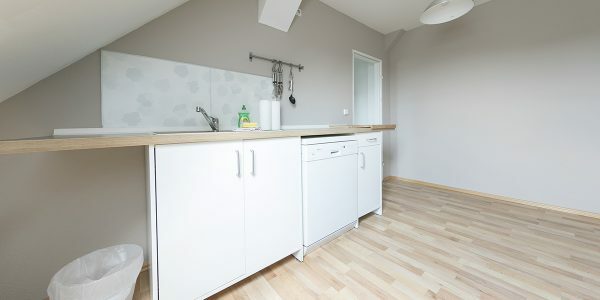 The kitchen has everything needed to cook a good meal at home. 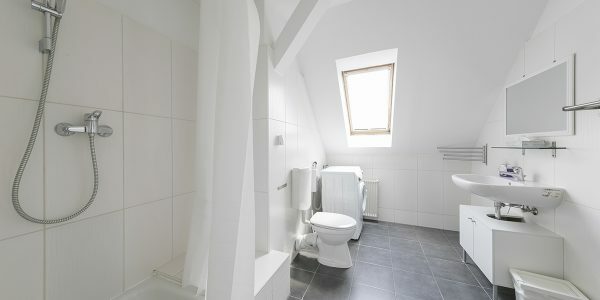 The bathroom was also newly tiled during the renovations and has a shower. 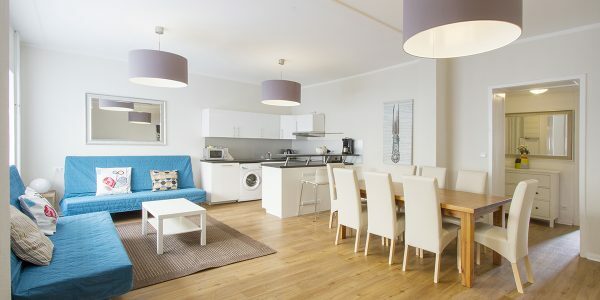 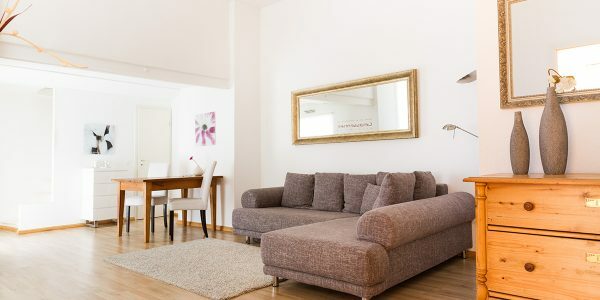 We always provide clean sheets and towels and the apartments get professionally cleaned. 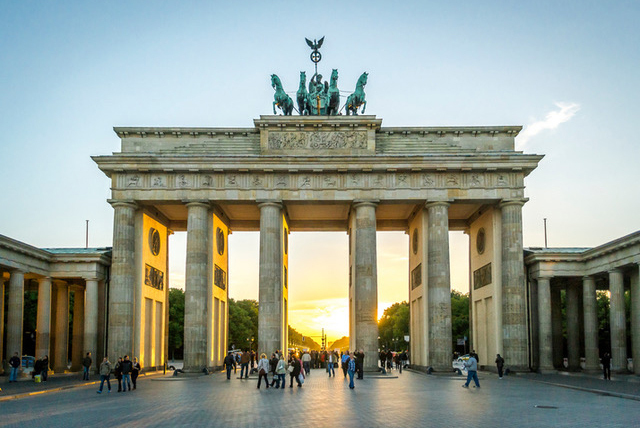 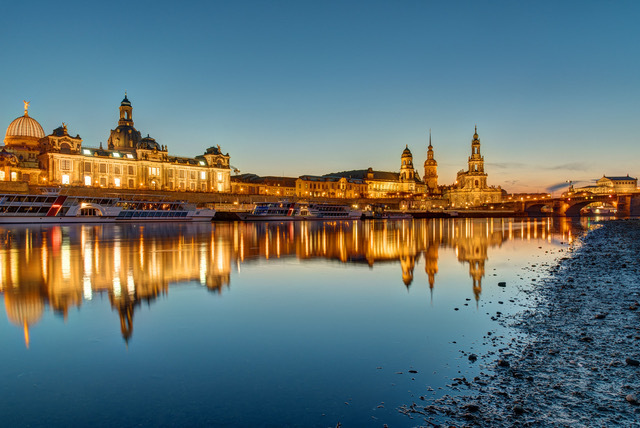 We will be there to answer any questions that you might have before and during your stay and our team will assist with whatever you need in Berlin. 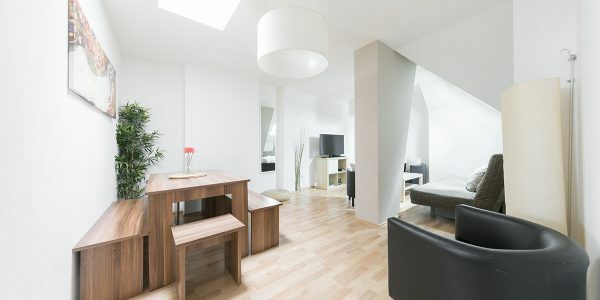 We are looking forward to having you. 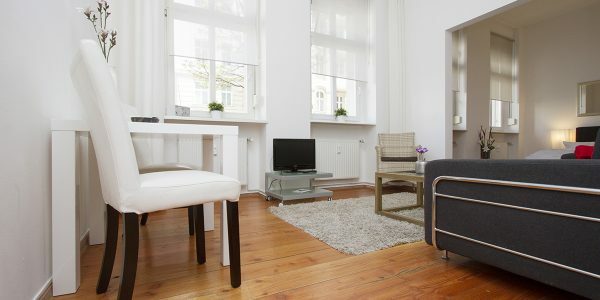 The subway line U9 is only a 10 minute walk away and gets you quickly to many of the most popular spots in town. 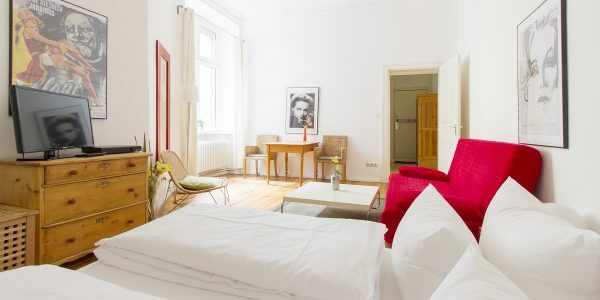 The tram also stops about a 7 minute walk away and will take you straight in 5 minutes to the popular Prenzlauer Berg district. 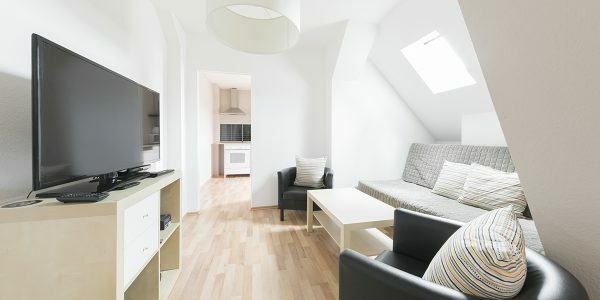 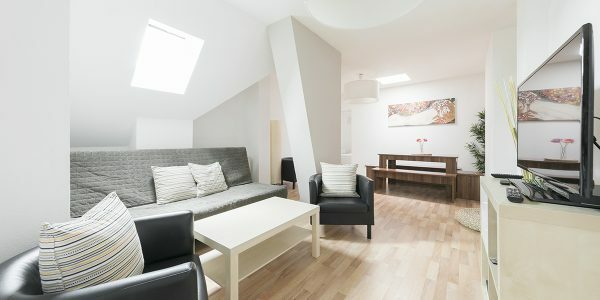 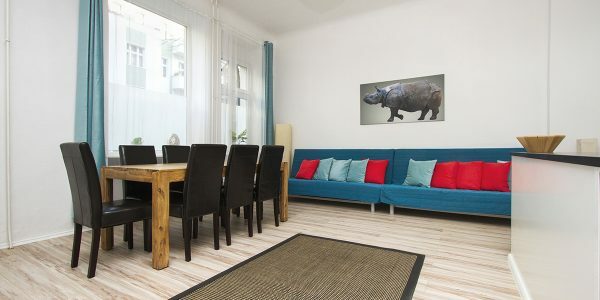 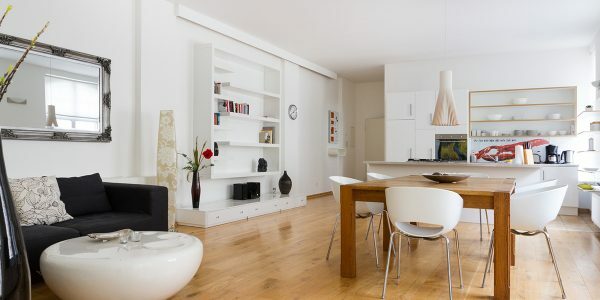 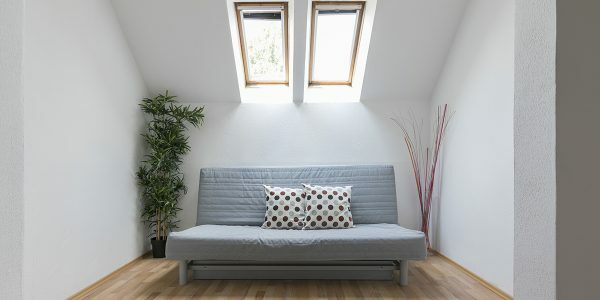 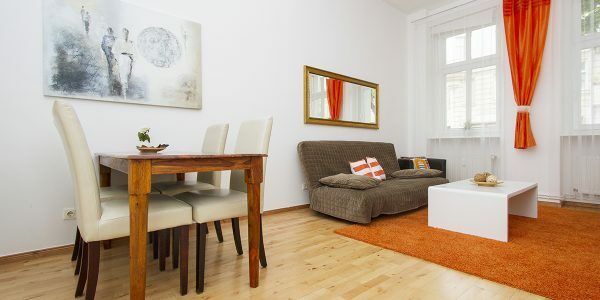 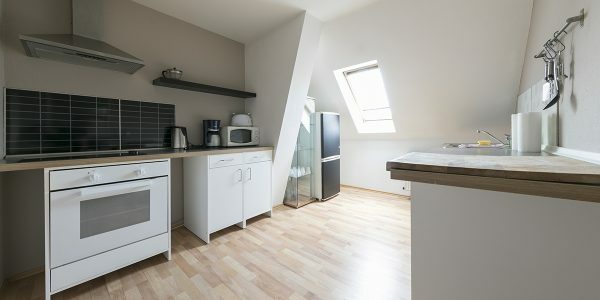 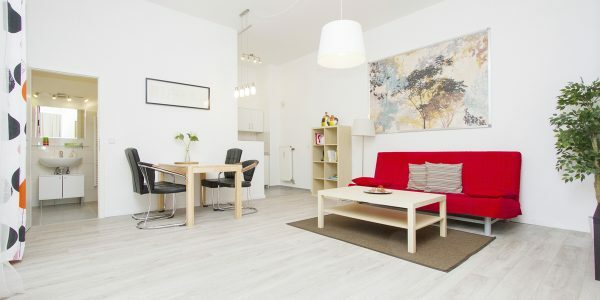 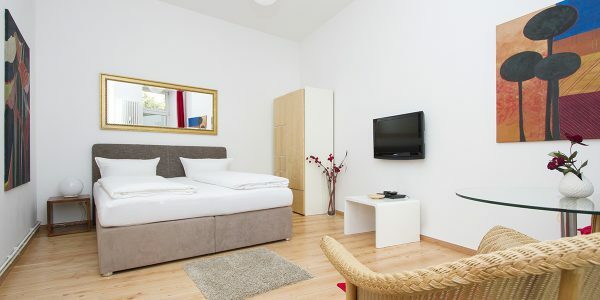 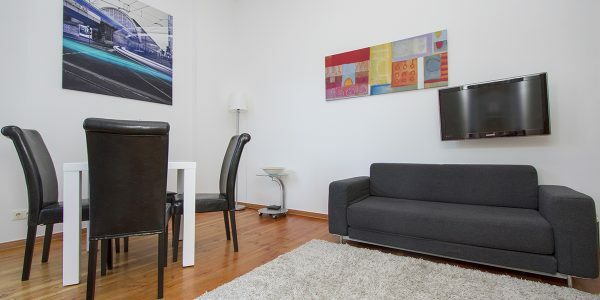 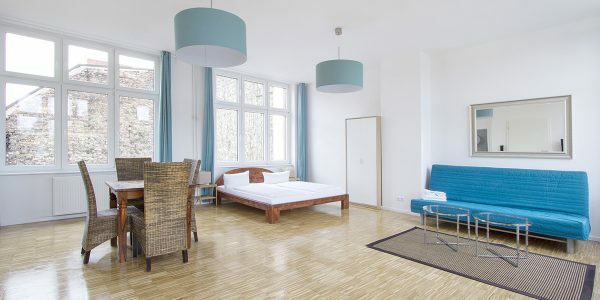 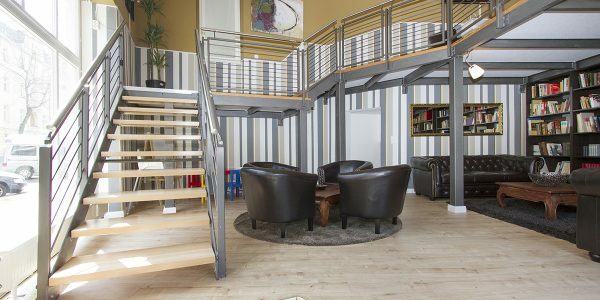 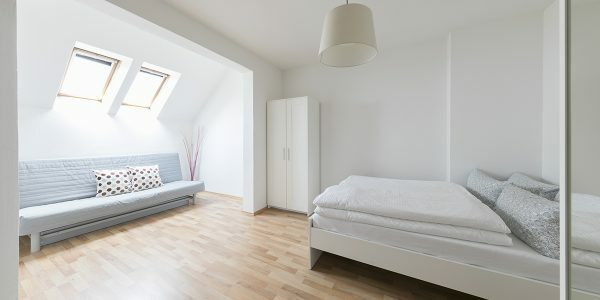 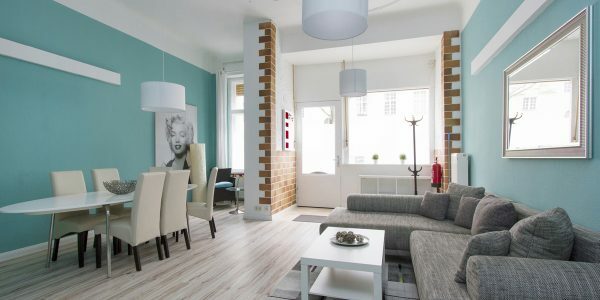 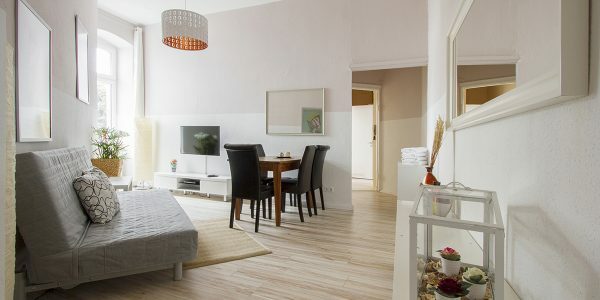 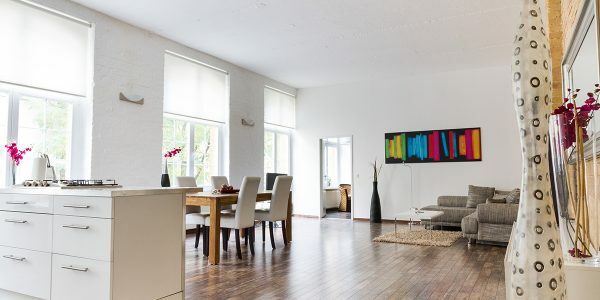 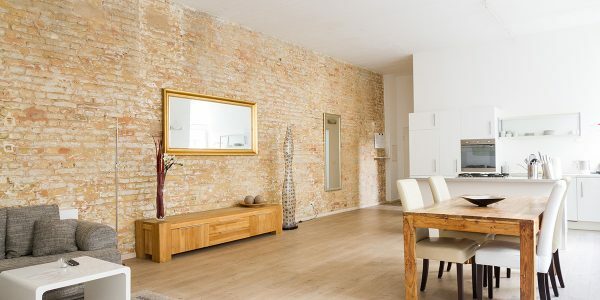 Welcome to our classical Berlin top floor apartment. 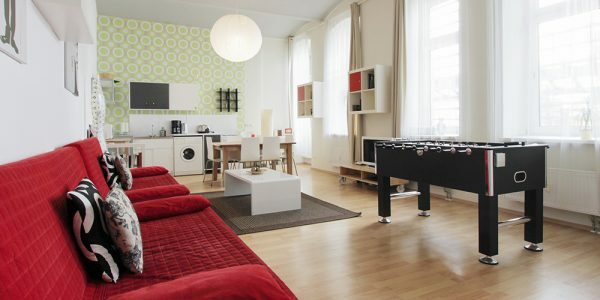 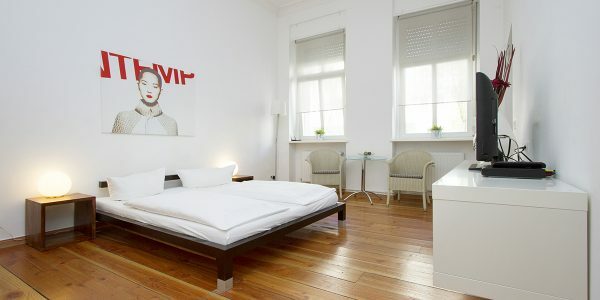 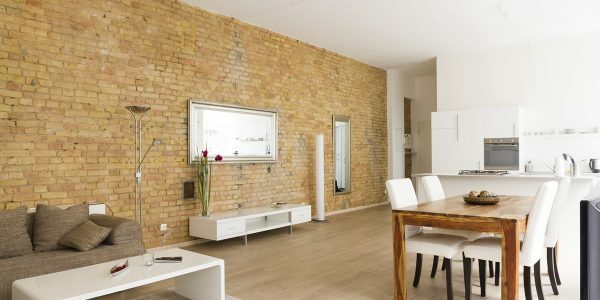 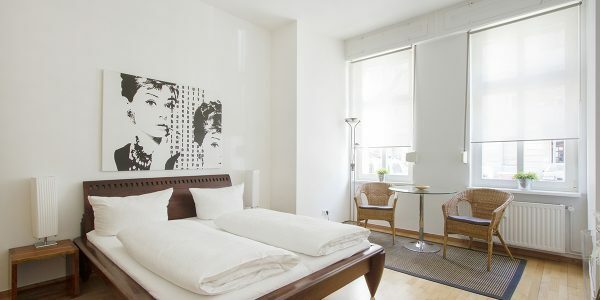 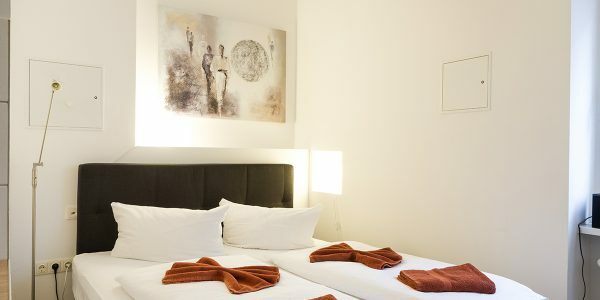 It is situated in the heart of Berlin in the district Wedding/Mitte. 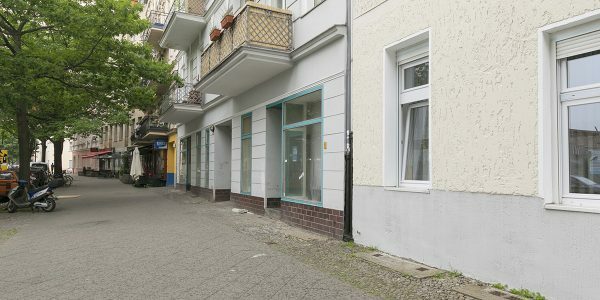 The area reminds of the infamous Kreuzberg district during the 80´s. 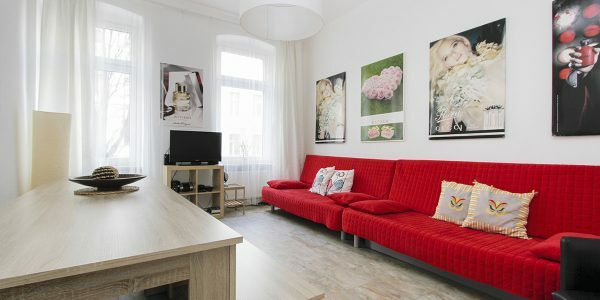 Besides the Turkish grocery stores, shisha bars and Döner stores, a variety of artist, students and little shops have found their place here. 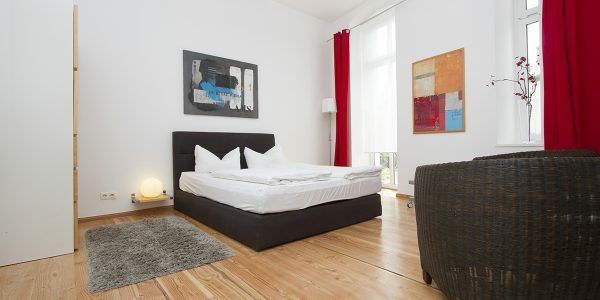 It is a quintessential part of Berlin with its working class people and multicultural flavour. 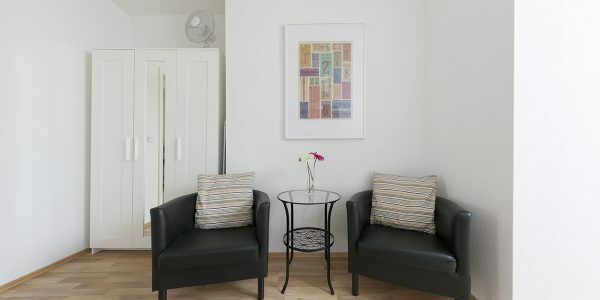 It will offer a variety of culinary selections and the neighbourhood has everything needed for a comfortable stay.